The countdown has begun to our VIP members day on Black Friday on Friday, 25 November, where we have fantastic offers in store for you to take advantage of. Prices are set to go LOW for this day ONLY! An outstanding membership offer is currently available at Preston Golf Club. Join at our Open Day for the equivalent of £15.85 per week* and play golf until 28th February 2018. You will also receive a FREE £50 bar credit to spend over the bar on food and drink. 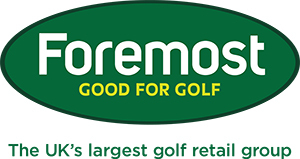 You will also receive a discount on golf balls on the range. 20 memberships are available on this offer. This offer is available for a limited period. Pre-registration of your planned attendance at the open day is recommended although you can just turn up on the day. For further information please contact secretary@prestongolfclub.com or phone 01772 700011. *the weekly cost is based on a full 7 day membership at an annual cost of £1030 with winter 2016/17 membership FREE. Offers on other membership categories are available on the day. Click here to get a sneak preview of the hole fly over feature. As part of our digital marketing strategy we have been seeking ways for the club to upgrade and enhance the communication tools available to both members and guests. With this in mind, we have recently signed up to the Clublink App package from Golfgraffix. The App will be available for your use in about three weeks' time. Saturday came and so did the rain, overnight rain forced course closure for the first event of the Professionals Winter Series for 2016/17. Event 2 is a 4BBB on Saturday, November 26 so get that date in your diary now! I am delighted to inform you that we will have a junior pro series winner as well as the adult champion. Our junior section are using my pro series as their winter tournament golf and I have agreed to support the grand final prizes. A competition run by the professional staff that is open to all members of the club, Male, Female and Juniors. This is the 3rd year of the series and it would be great to see more and more members supporting the series. Divot End Mat does the best job - Get yours in store now! With winter protection measures in place you need to protect your fairways with the best mat in golf! This week I have a special 4 for 3 ball offer for you! Over the weekend you can take advantage of 4 for 3 on Titleist Pro V dozen packs. Priced at £42 per doz, so £126 for 4 dozen Pro V balls. This 4 for 3 offer will also apply to the NXT and Velocity golf balls too. A limited quantity of stock is available so you will need to be fast! For 2017 Motocaddy are putting up the price on their lithium battery electric trolley range by £50 due to the impacts of the weakening pound, so if you order before January 1st you will save £50 . We have a loan trolley in store if you would like to test one out. Also, we offer a loan trolley to all customers who buy electric trollies from us in the rare event that yours is out of action due to any technical fault. 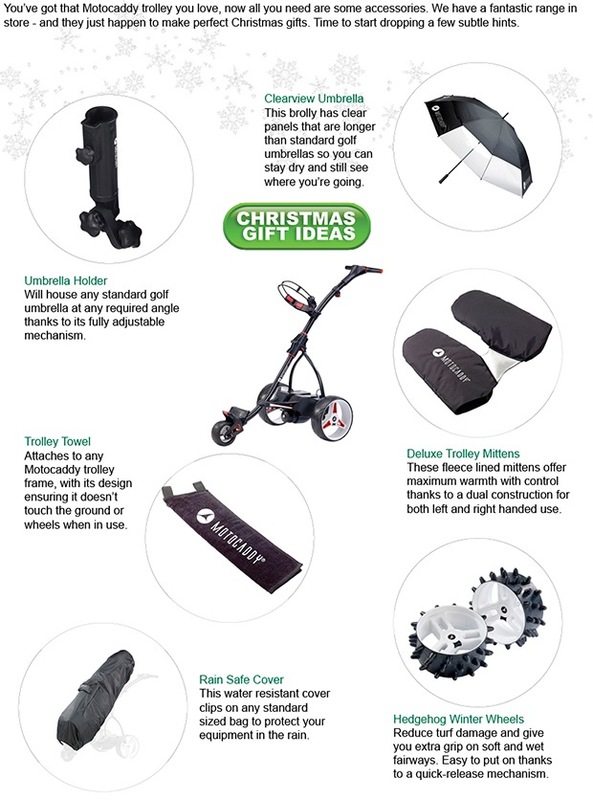 If you would like to see what Motocaddy trolley's are available and at what price, then click here. Buy and S3 Pro and get 50%OFF a Pro Series. Pop in the shop and speak to one of the team if you would like to know more. Your Professional Team offer unlimited lesson package for the winter period. Invest in your golf and see the rewards in 2017! Excusive to members only, this package allows you to have unlimited golf lessons between 1st November 2016 and 1st April 2017. Our aim is simple, improve your golf and this package would suit all golfers. Start off with an assessment session looking across all aspects of your game. Draw up an improvement plan. Make the improvements during the winter period. Be ready for golf in 2017. 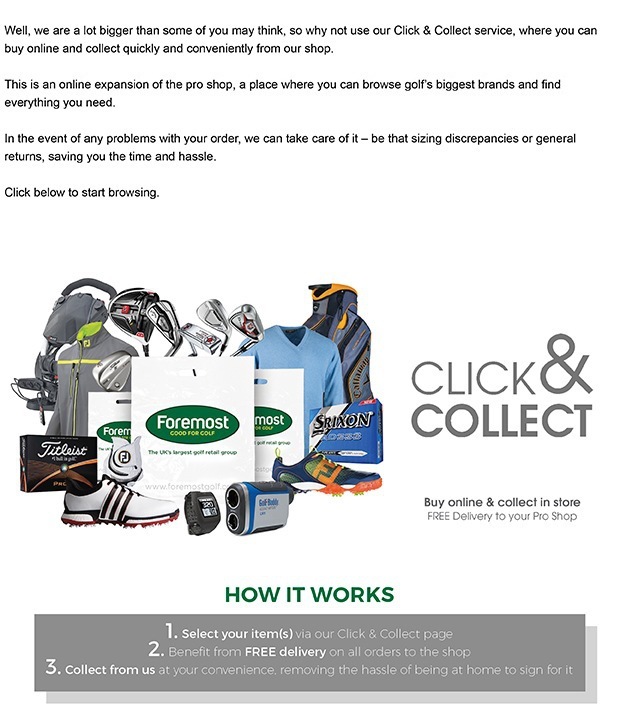 Custom fitting of equipment and the time we spend to help ensure you get the most suitable clubs for your game is a FREE service at PGC so take advantage and get fitted by the guys who do it the best in this district. Cleveland - Offering fitting components for Irons and special wedges. Cobra Golf - Offering Metal Woods, Hybrids, Irons and Wedges. PING - Offering Metal Woods, Hybrids, Irons, Wedges and Putters. Callaway Golf - Offering Woods, Hybrids, Irons, wedges and Odyssey putters. The 2016 Mizuno range is being received very well at Preston Golf Club. The DNA Fitting Cart is a great box of tricks to help provide you with the perfectly custom fitted set of irons. Get an insight into Mizuno DNA by clicking here to watch this video. Flightscope Fittings are at the top of the must do list when considering Custom Fitted golf equipment and you can take advantage of this equipment at Preston Golf Club. With technology improving the world of sports in leaps and bounds, more accurate sports measurements have resulted in improvements not only for players, but spectators too. With ball tracking and club data we can gather so much more information on your game. For more information on how FlightScope's 3D Doppler Tracking Radar works, click here. Who better than short-game wizard Shane Lowry to offer you some wedge advice. 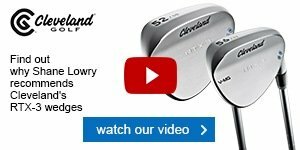 Click to watch our exclusive video with the Irishman and find out more about the Cleveland RTX-3 wedges. It's not too late to get that Christmas gift list into a loved one - and if it's shoes you're after, the ECCO Cage is perfect for this time of year. In fact, it's a premium model that will offer you superior year-round comfort.